one of our tank experts will get in touch. 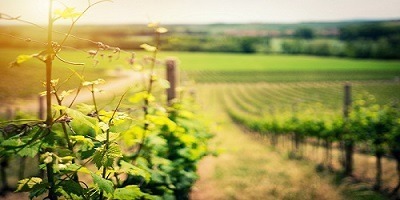 Find the products best suited to your industry and desired application. 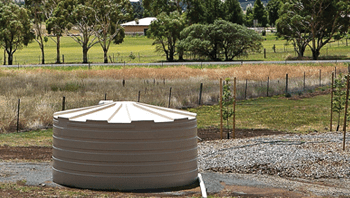 Our extensive range of products includes quality storage solutions and tank accessories for a variety of different applications in rural, industrial and urban settings. 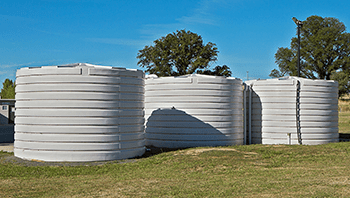 Our tanks are the product of over 30 years worth of industry experience and are tailor-made to meet your specific needs and requirements. 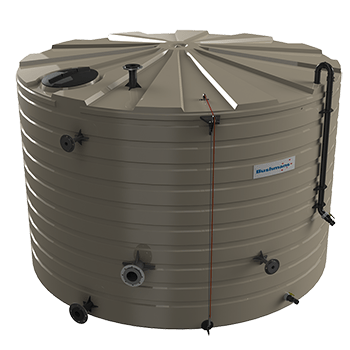 We manufacture our tanks at our own quality-certified plants and pride ourselves on the superior standard and design of all our products. 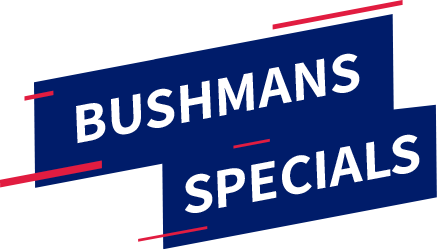 If it’s a Bushmans product, it’s quality you can rely on. 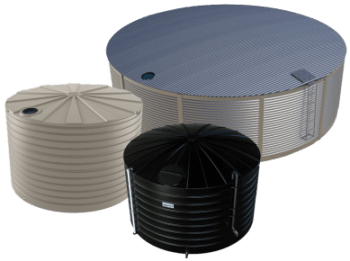 From 1000L to 363 000L, poly tanks to steel, Bushmans have an immense range of water tank sizes and solutions for agricultural, industrial and personal use. 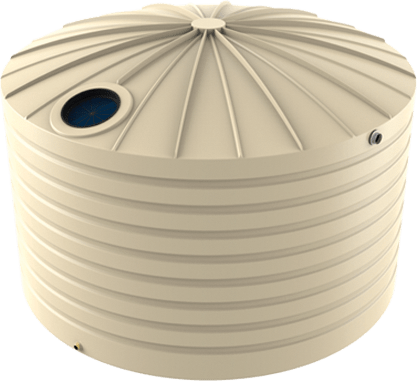 Our Poly water tanks range in size from 1,000 litres to 46,400 litres with a round, slimline and modular tank designs. 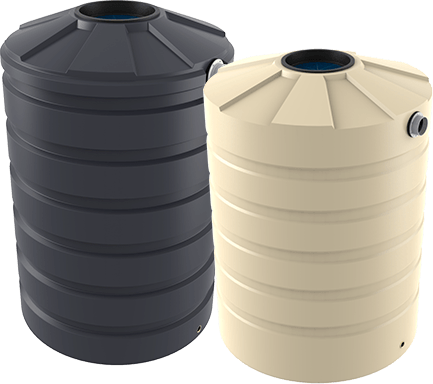 Slimline water tanks are ideal for locations where space is tight. 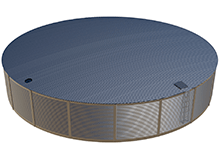 Bushmans Aqualine steel water tank range in size from 22,500 litres through to 363,000 litres. 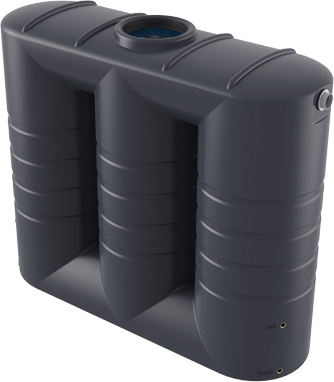 In addition to our tanks, we also offer tanks fittings, pumps and accessories, as well as a selection of agricultural products, such as troughs and feeders. 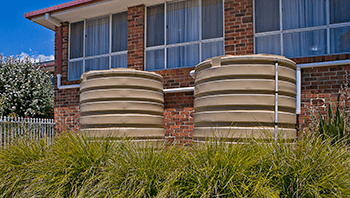 Bushmans products are built to withstand the demands of daily use and the harsh Australian climate. The quality behind the Bushmans name is guaranteed, and we are proud to have maintained our standard of excellence for the last 30 years. 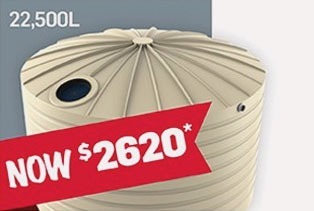 Bushmans’ tanks and products are available across Central and Eastern Australia, with manufacturing plants located in Orange, NSW; Dalby, Queensland; Terang, Victoria and Adelaide, South Australia. Leaders in Saving Australia’s Water. BUSHMANS AUTUMN TRAVELING PROMOTION - "BUY & FLY"
Bushmans “BUY AND FLY” Autumn Promotion gives you the chance to win Flight Centre Gift Vouchers when you buy a Bushman tank during the promotional period! 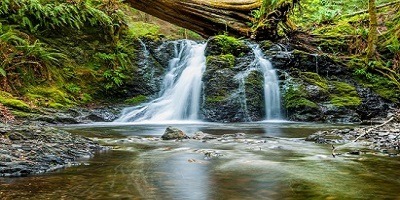 Calculate how much water you could be saving, learn more about water conservation & get your water tank questions answered.